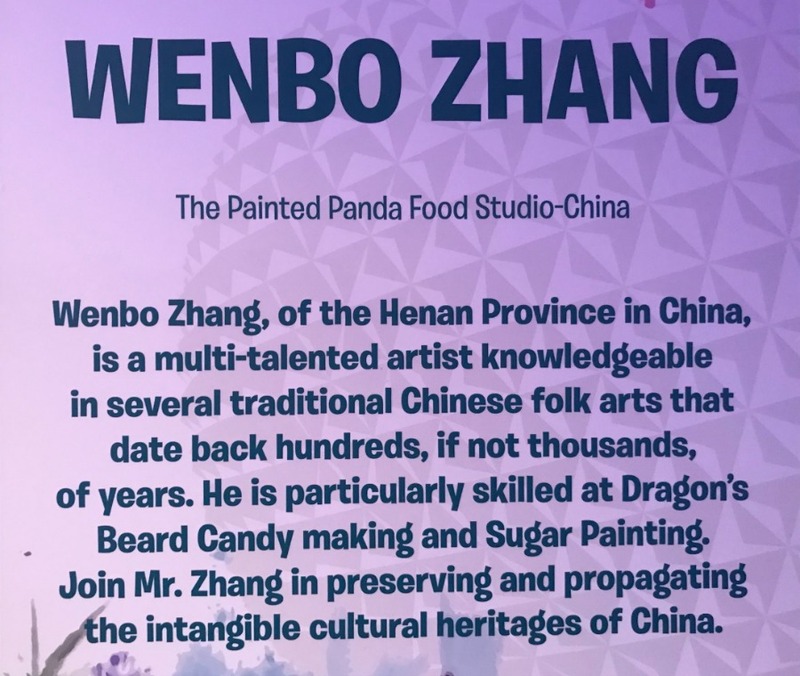 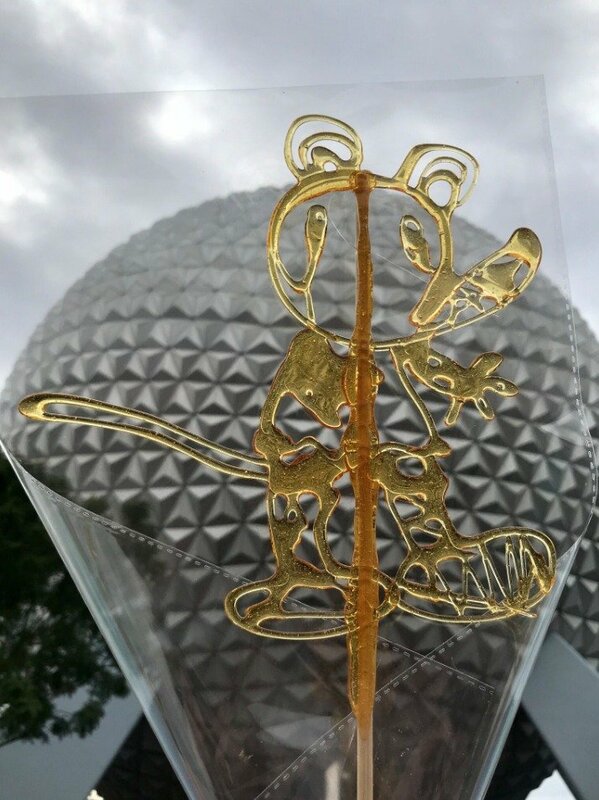 Chef Wenbo Zhang is visiting the Epcot International Festival of the Arts this year from Henan Province in China to share his skill in the traditional Chinese edible folk art of Sugar Painting and handcrafting Dragon’s Beard Candy. 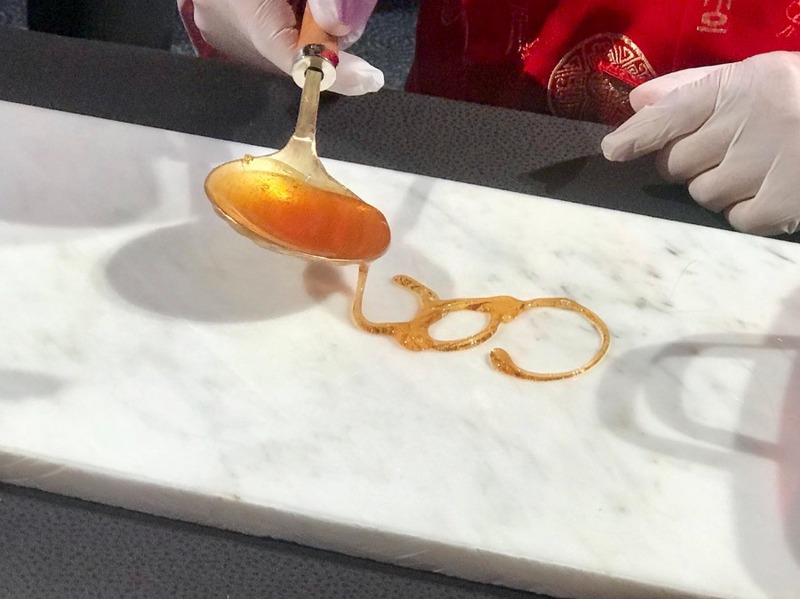 These candy arts both date back thousands of years, with the technique passing down through the generations through apprenticeship programs. 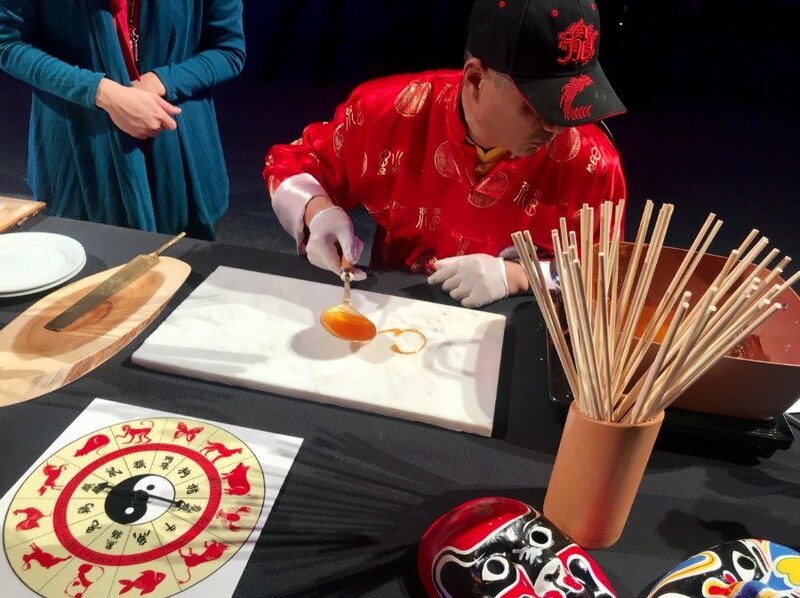 Take a look at the videos below to watch Chef Zhang in action.